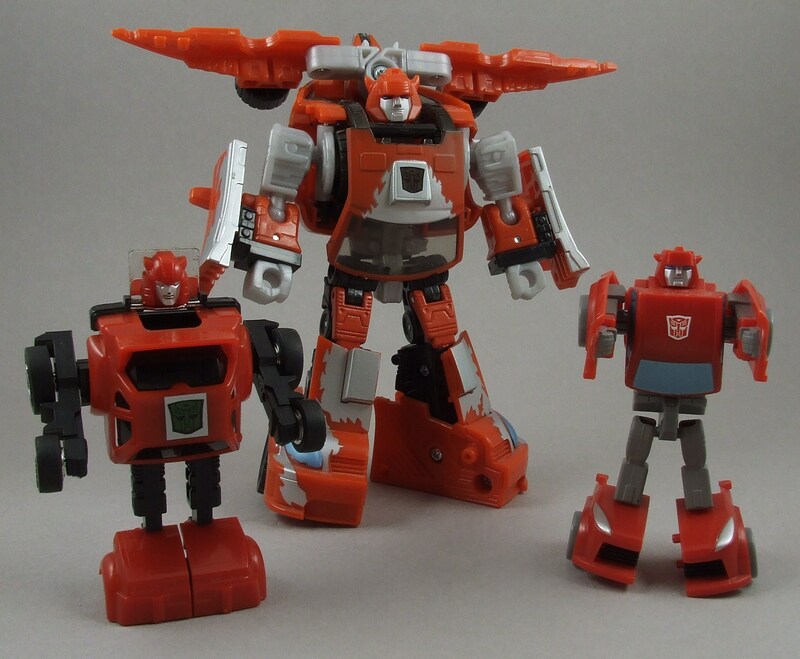 “Let me at ’em” is Cliffjumper’s motto. 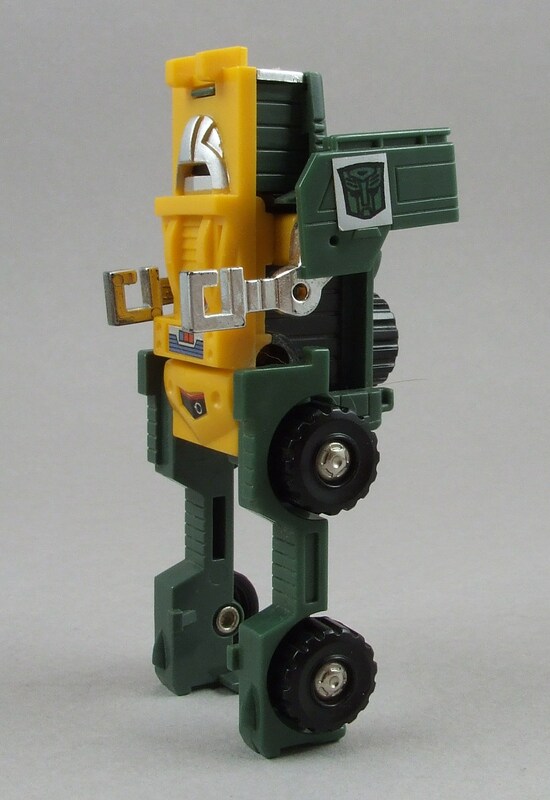 His eagerness and daring have no equal. 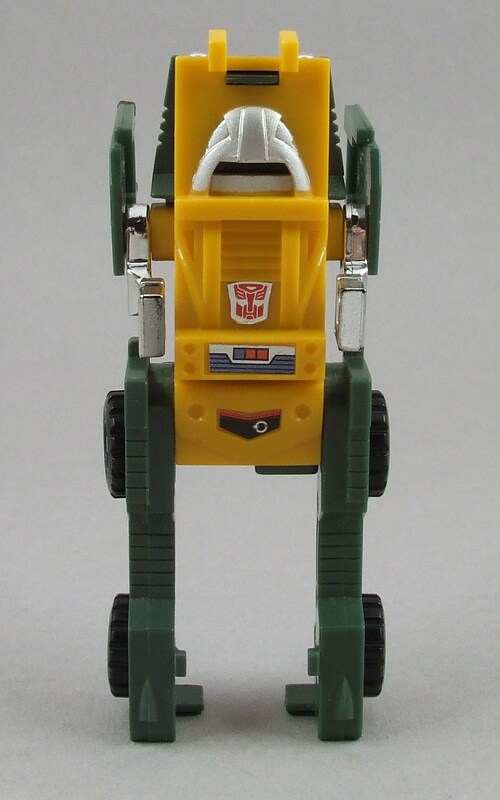 He’s driven by a desire to win the battle against the Decepticons. 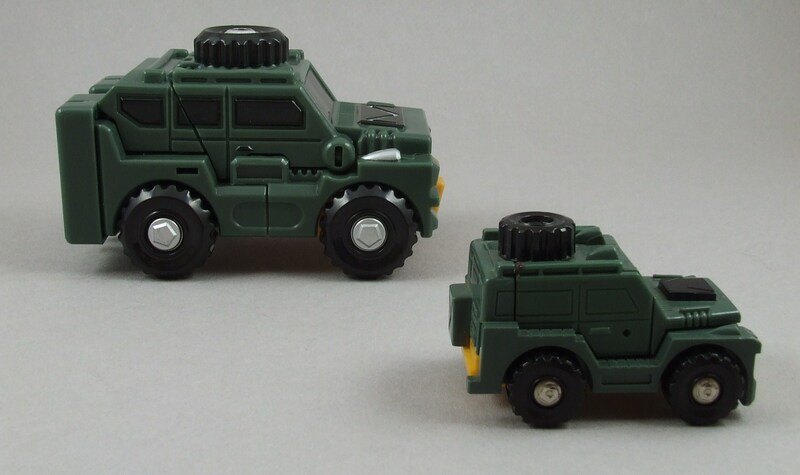 Finds Earth terrain a hindrance. 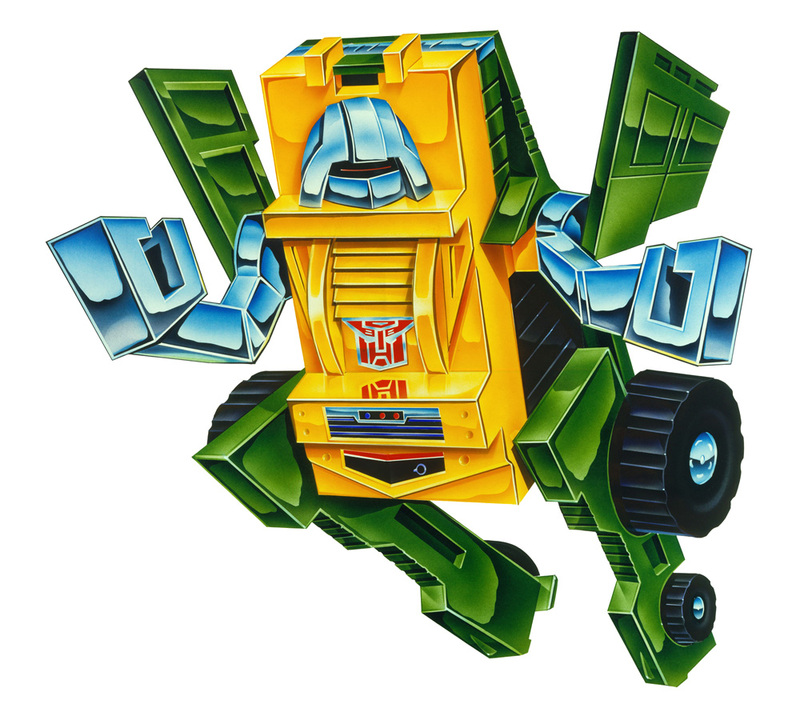 One of the fastest Autobots. 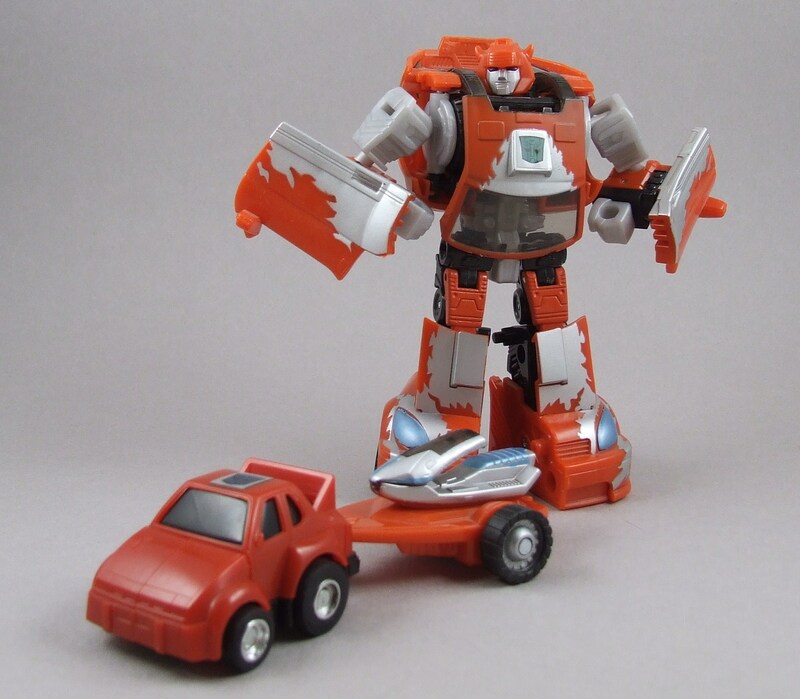 Often uses his speed to draw fire away from others. Shoots “glass gas” which makes metal as brittle as glass. 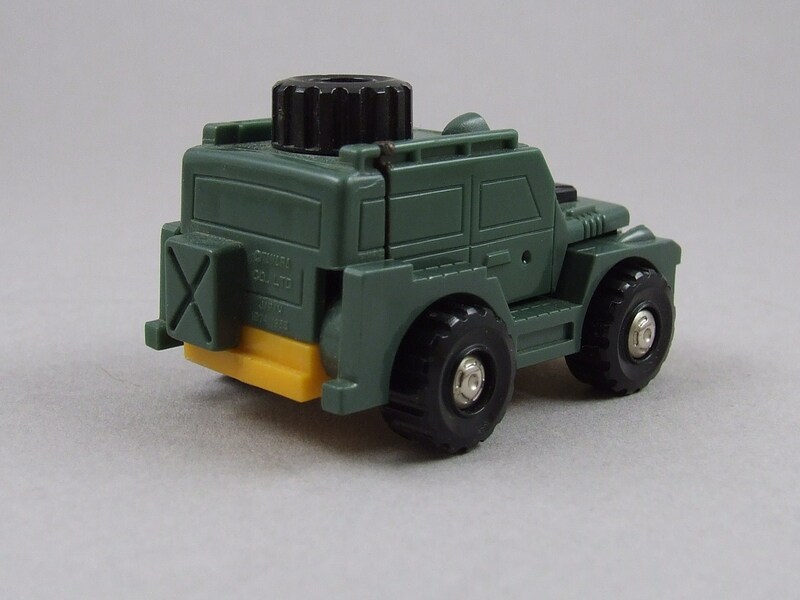 His recklessness often leads to actual blow-outs and situations too dangerous for him to handle. 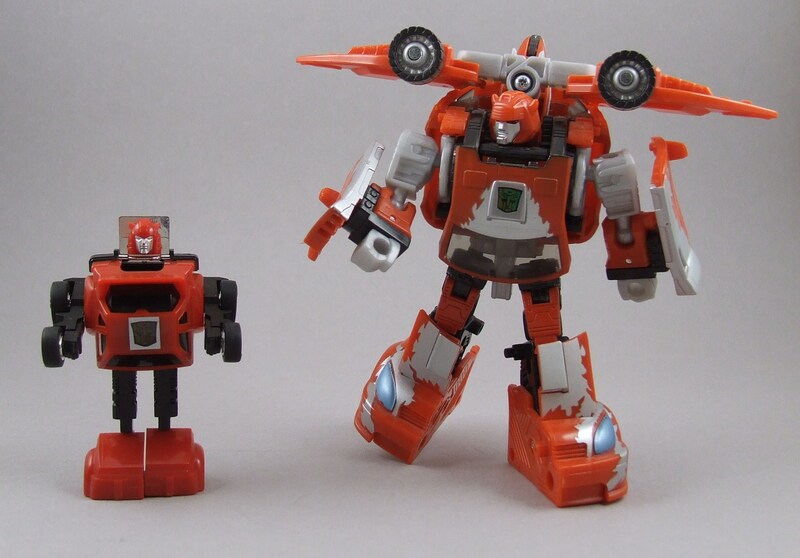 Cliffjumper is that trigger happy Autobot always willing to jump head first into a fight. 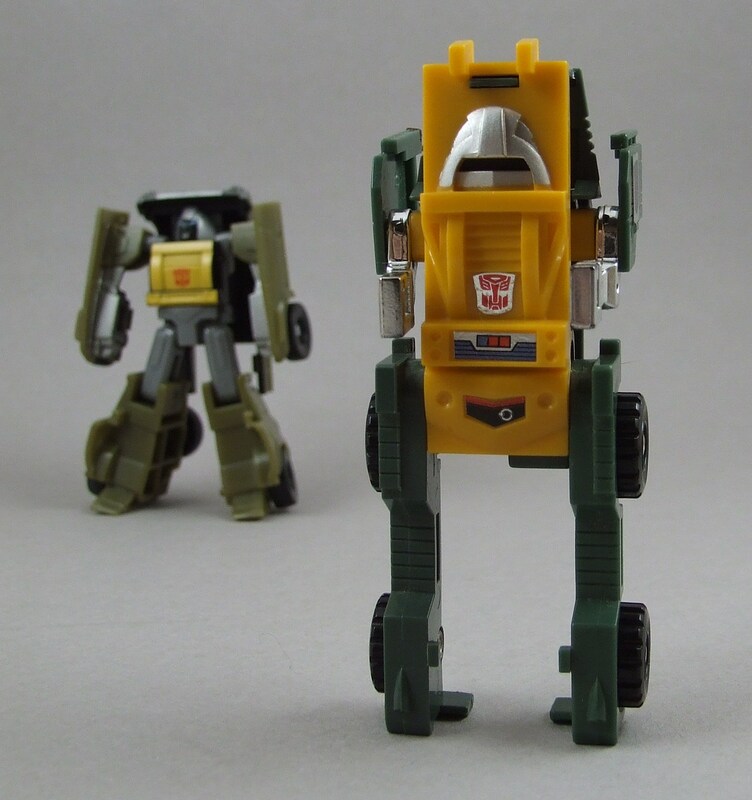 He’s one of the first Autobots you’d want fighting for you on the front lines, that’s for certain! 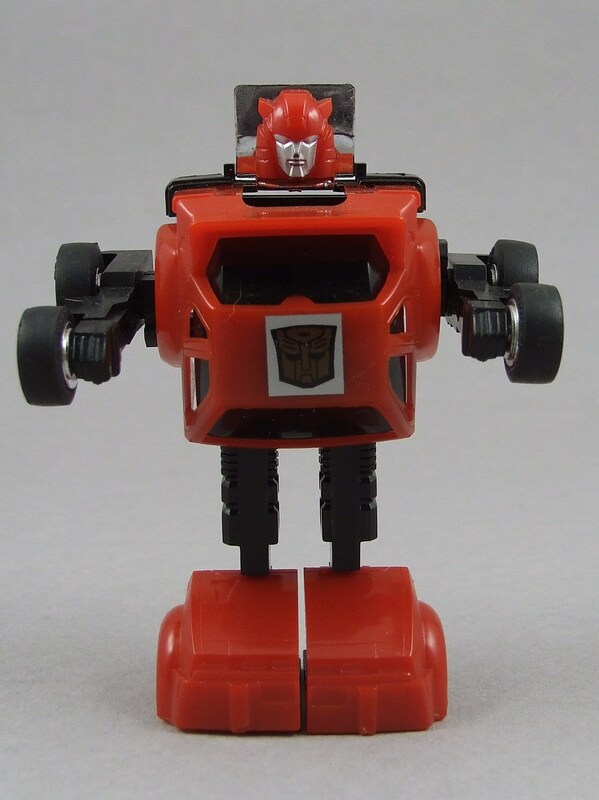 As a character I always really liked Cliffjumper because he was just downright tough; he feared nobody. 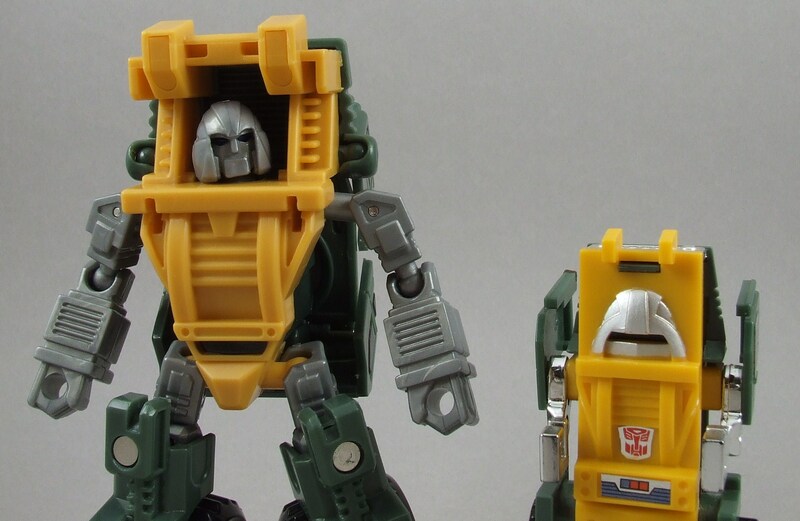 As a toy though, I feel like he’s gotten shafted quite a bit in recent years always being a redeco of Bumblebee. 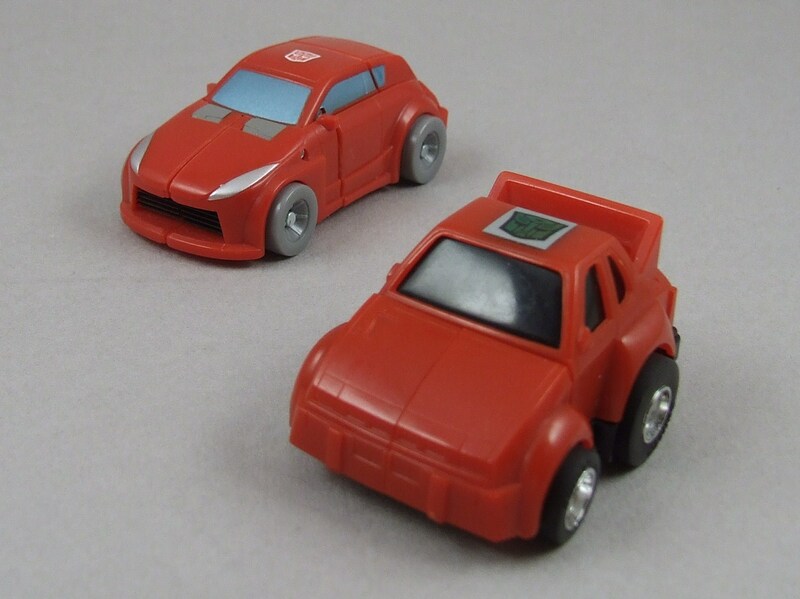 Although his G1 figure is very similar, it’s still a breath of fresh air to see that Cliffjumper is not just a redeco, but his own figure. 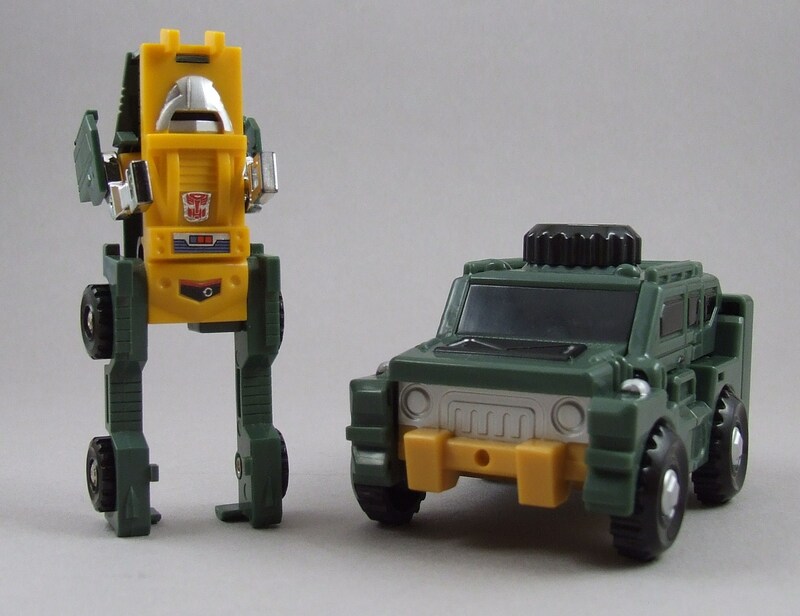 Though broadly similar in construction to Bumblebee and commonly called a redeco of him by fans, Cliffjumper is actually an entirely different mold that just uses the same transformation scheme. 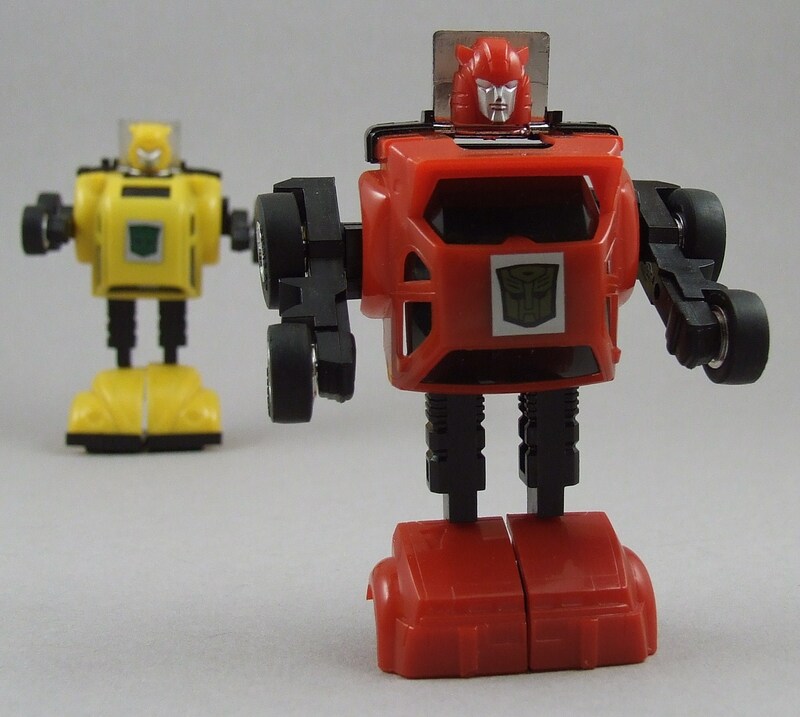 This confusion was not helped by the fact that both Cliffjumper and Bumblebee were released in both red and yellow during the first two years of the Generation 1 toyline; a move designed to “make the line look bigger” according to former Hasbro R&D Vice President George Dunsay. 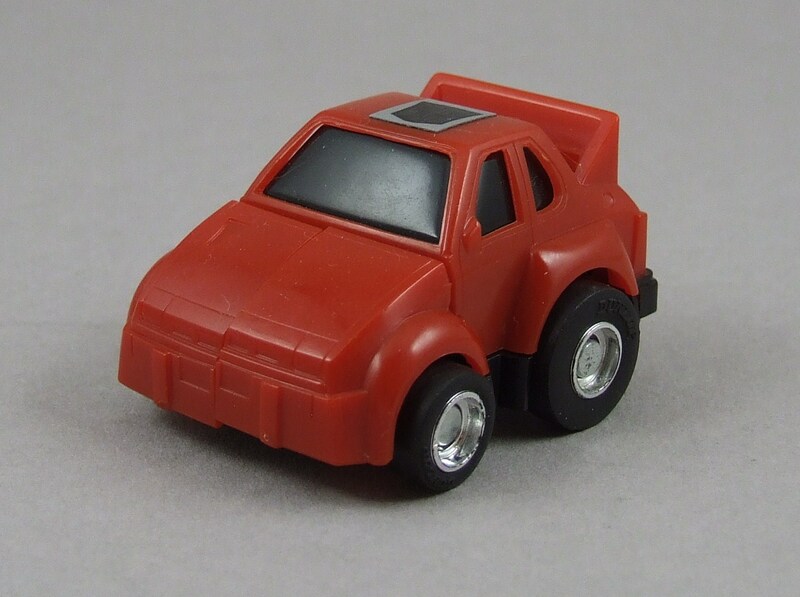 After it’s all said and done, Cliffjumper’s alt mode is just simple, but it’s fun because of that simplicity. 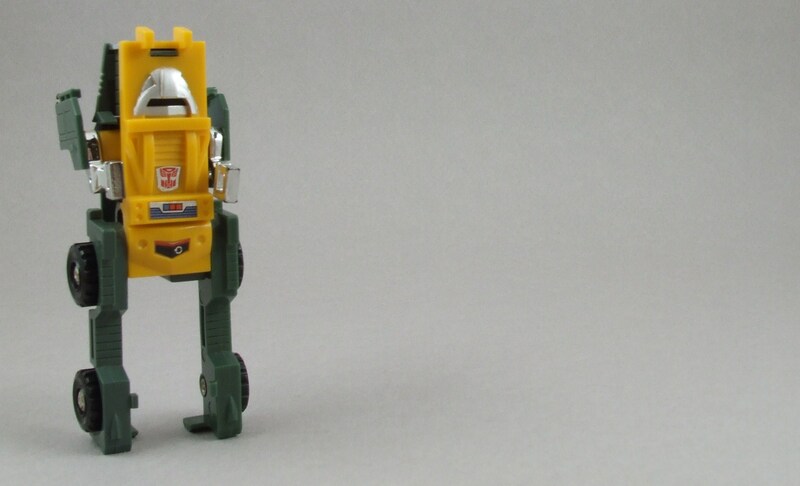 He’s definitely a “fiddle former,” a Transformer that you really can’t put down. 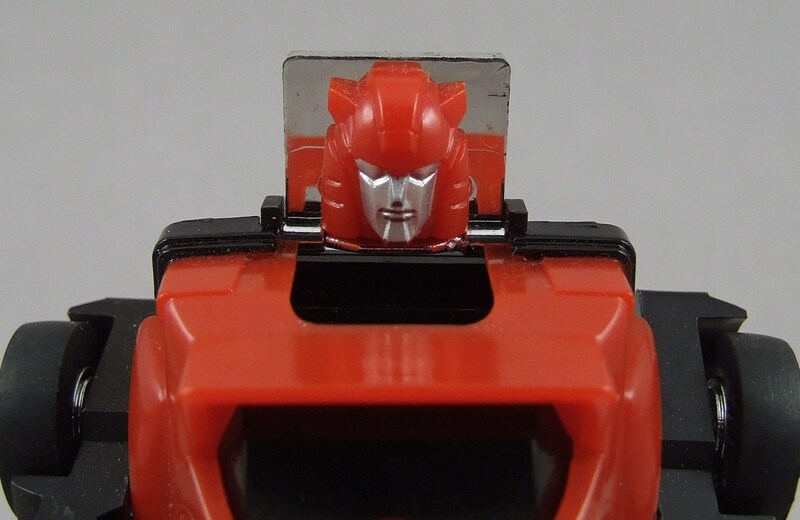 Unlike Bumblebee who sported his comic accurate head, Cliffjumper has his cartoon styled head and is easily recognizable. 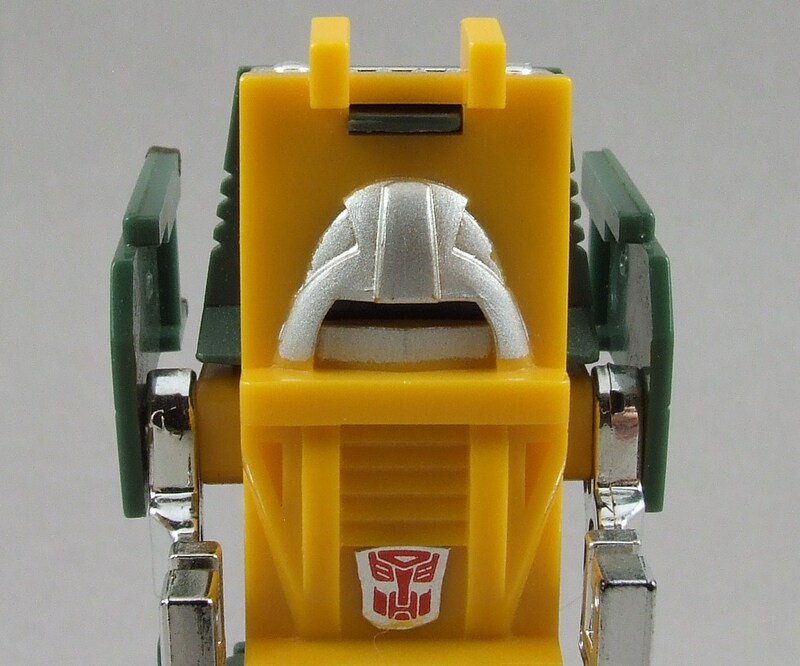 Even in today’s figures you still see figures with this CJ head sculpt. 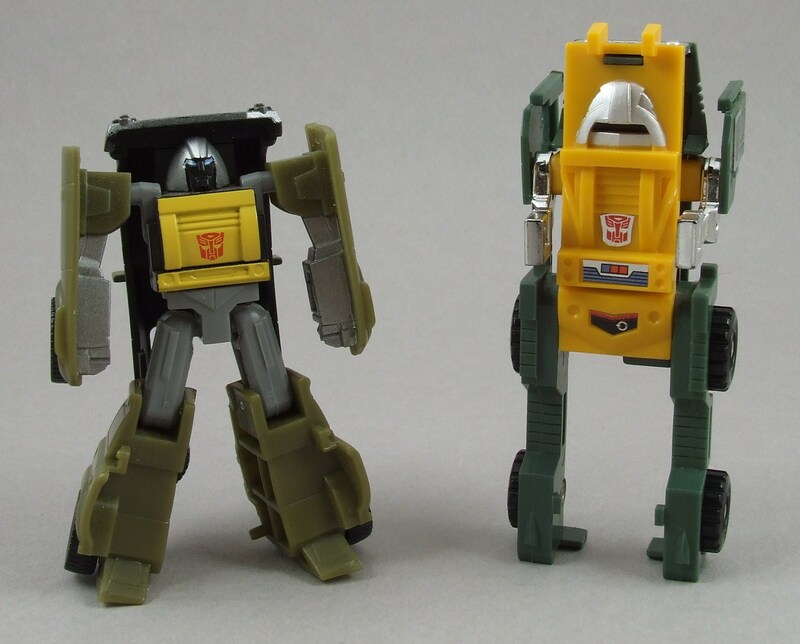 It’s good to see how modern figures are trying to mirror that G1 goodness and move away from straight BB redecos. 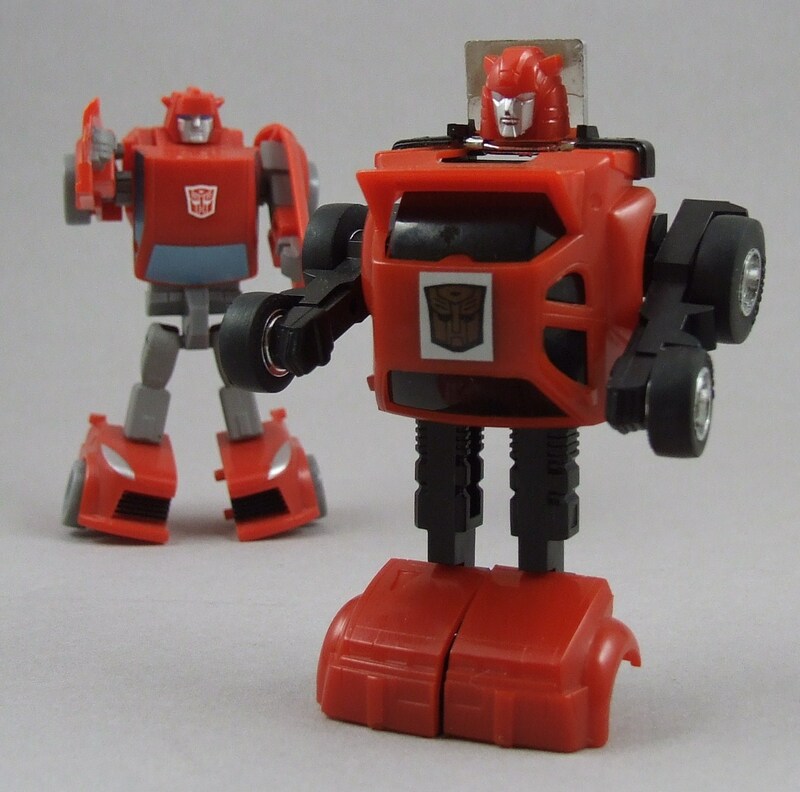 To sum up the robot mode though, Cliffjumper is everything I love about mini-bots because he has a simple transformation, a well proportioned frame, and he’s easily carried in your pocket (pocket-former)! 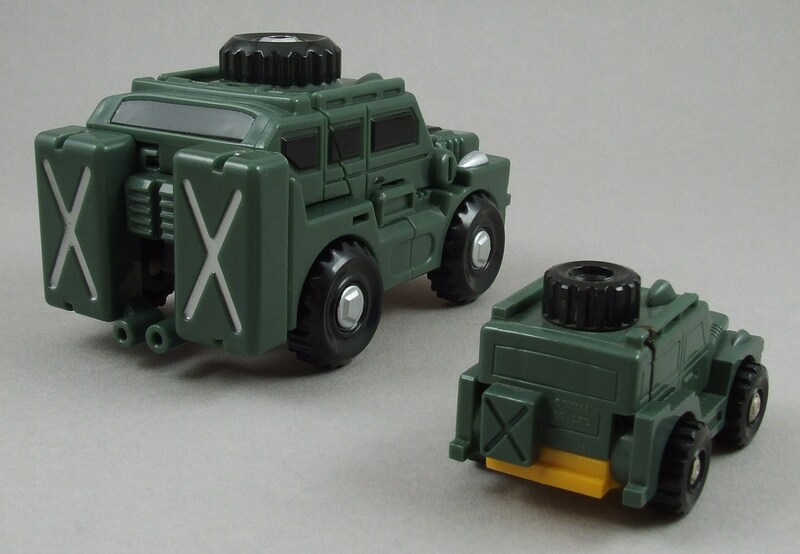 Although he doesn’t have as much play value as other G1 figures, again, it’s the simplicity that makes this toy have a fun robot mode. 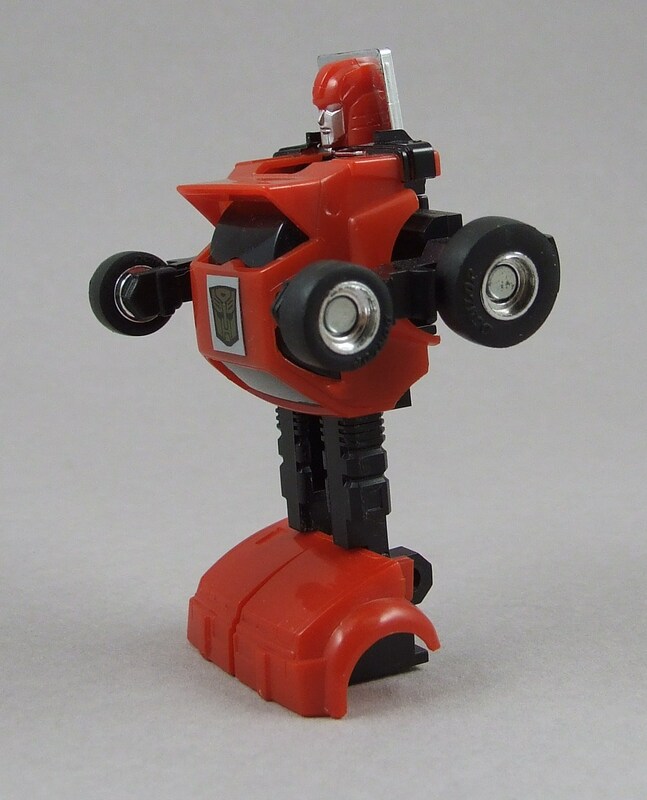 No seriously, he’s not a redeco. 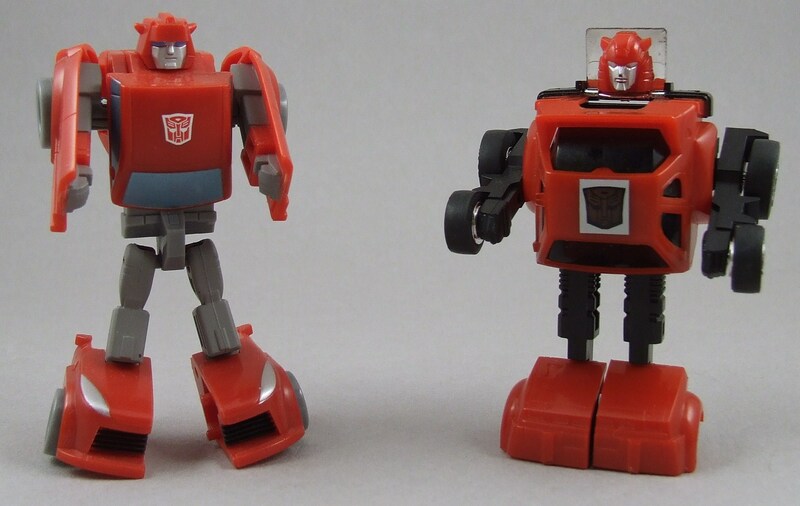 With Cliffjumper, there’s actually been a few different Evolutions you could user for a “Classics” representation. 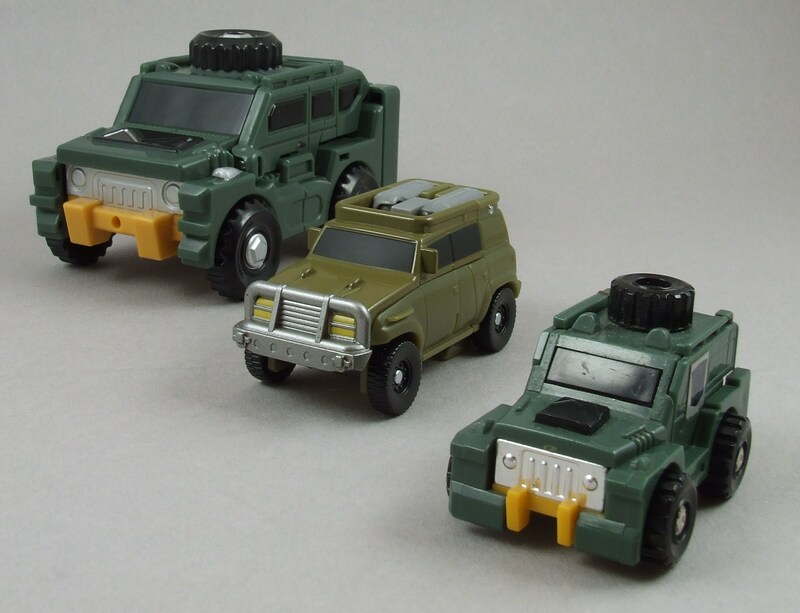 You have the Classics deluxe, the Legends from the Henkei line, and more recently you have the GDO deluxe. 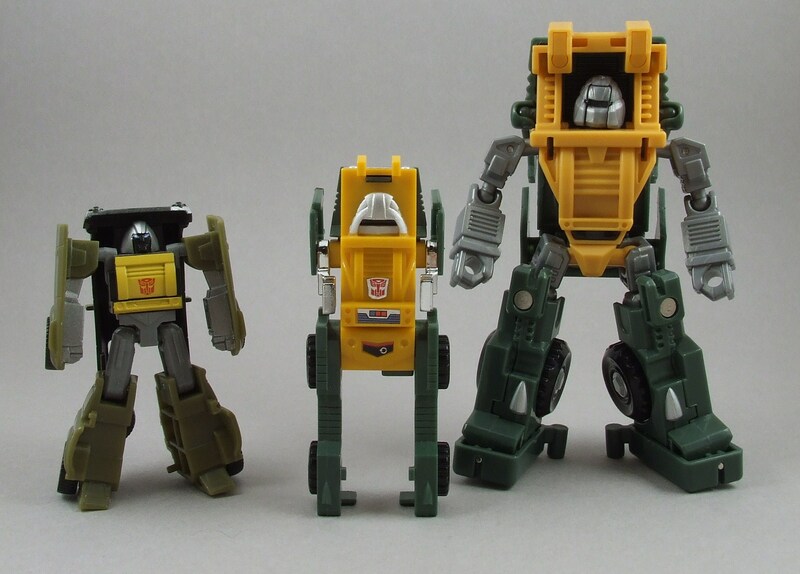 Whatever your personal preference is, I think they ALL work great in their own ways. 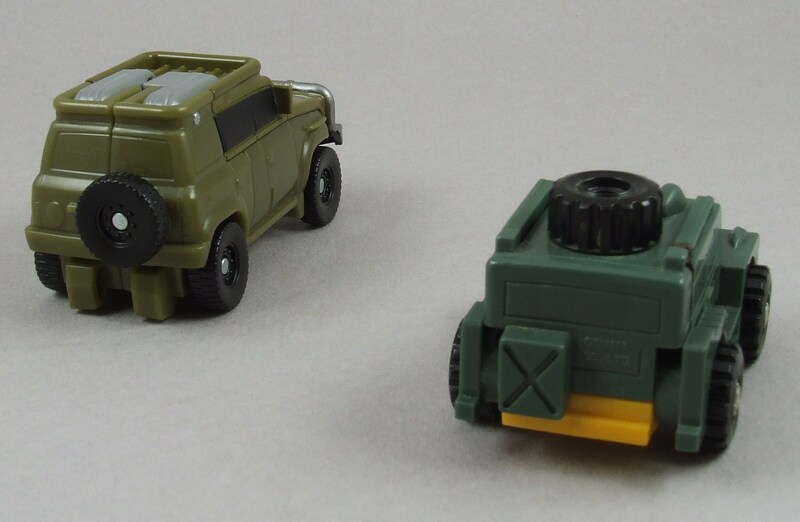 I personally like to use my Classics deluxe one and on occasion will use the Henkei to keep the Mini-Bot feel alive. 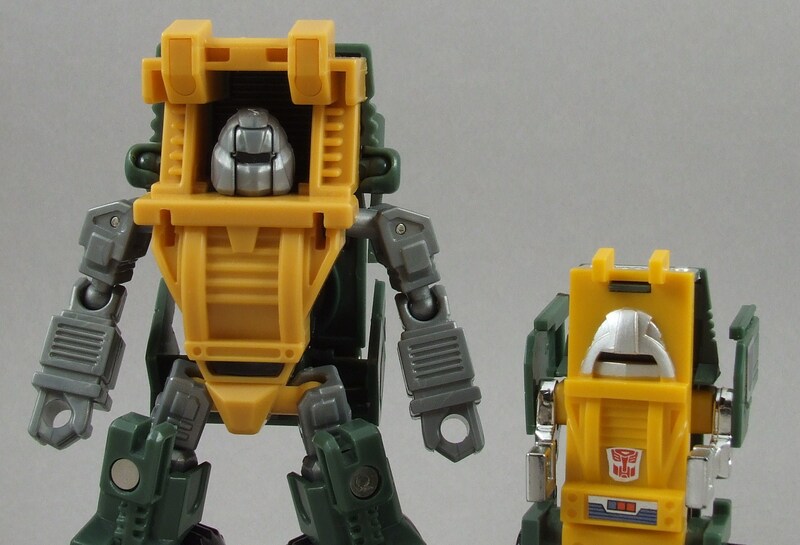 Although it’s a straight redeco from the Bumblebee mold, I just fricken love the mold. 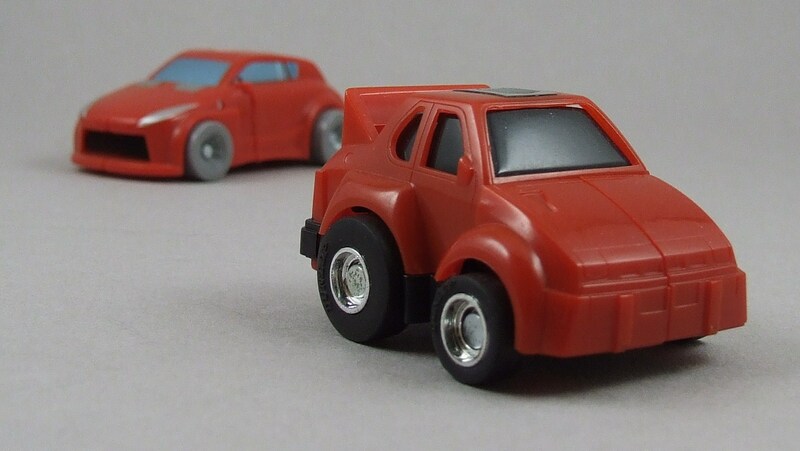 I wish Cliffjumper got more exposure in the Transformers limelight. 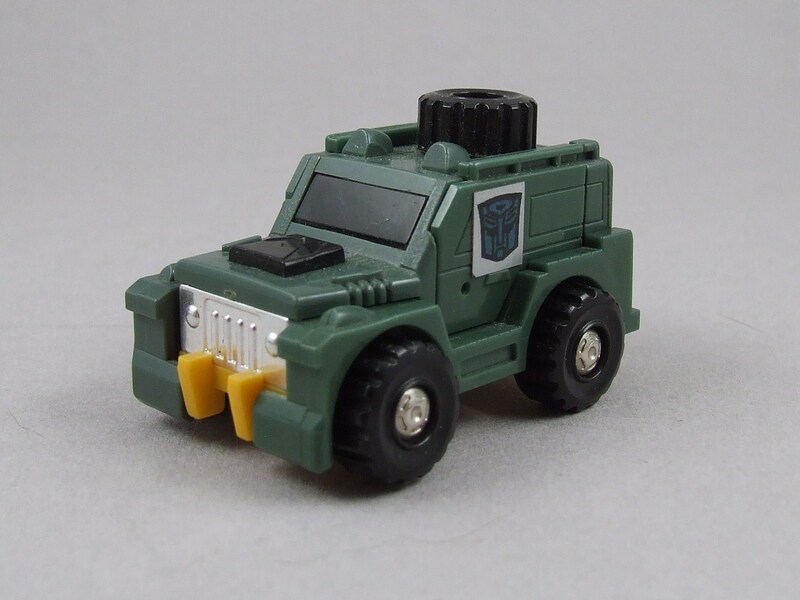 He’s a badass character that deserves more great toys. 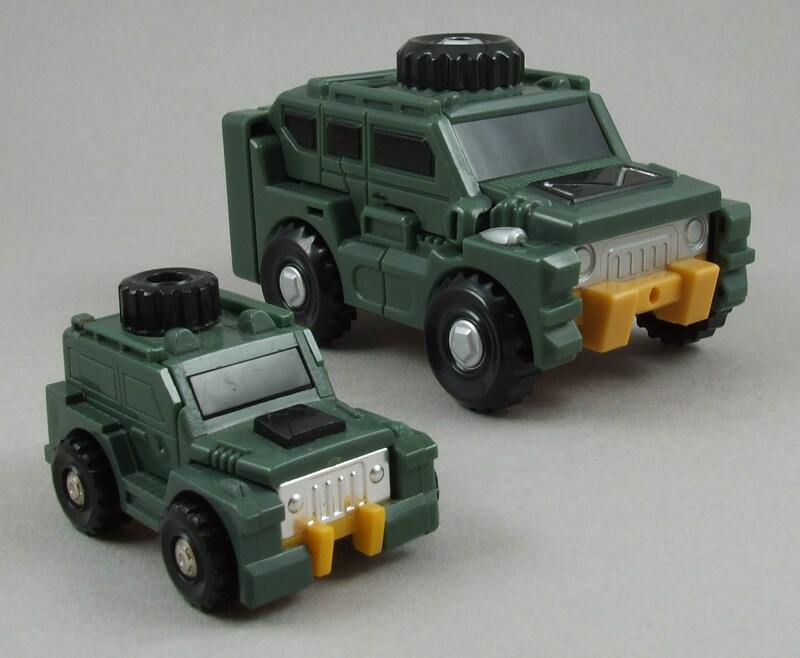 I really wish the Henkei version had a spoiler – it would have been perfect. 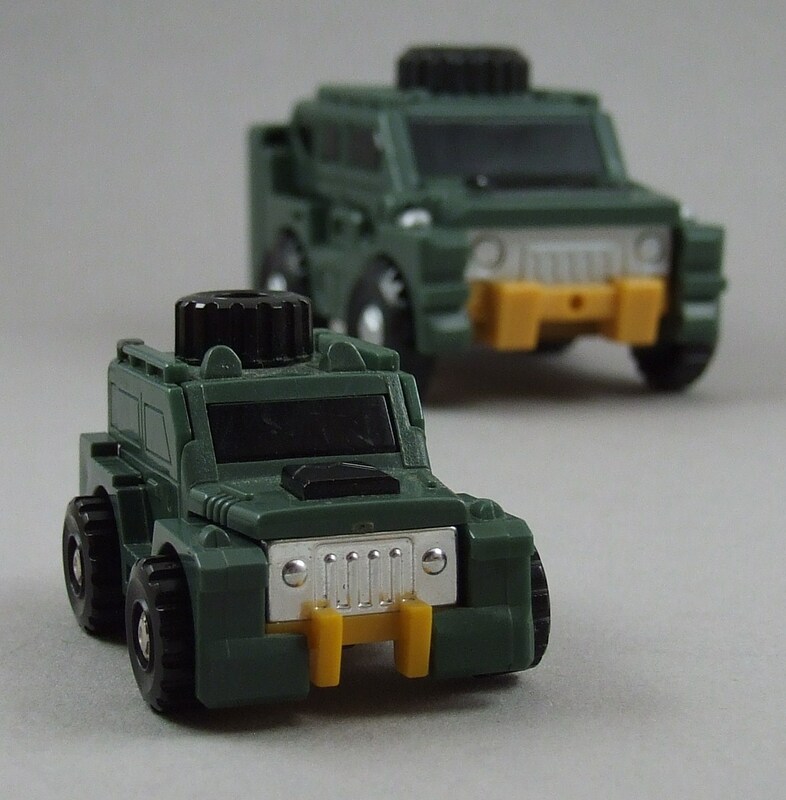 Even with years of toy engineering improvements, the Henkei mold doesn’t have THAT much more articulation. 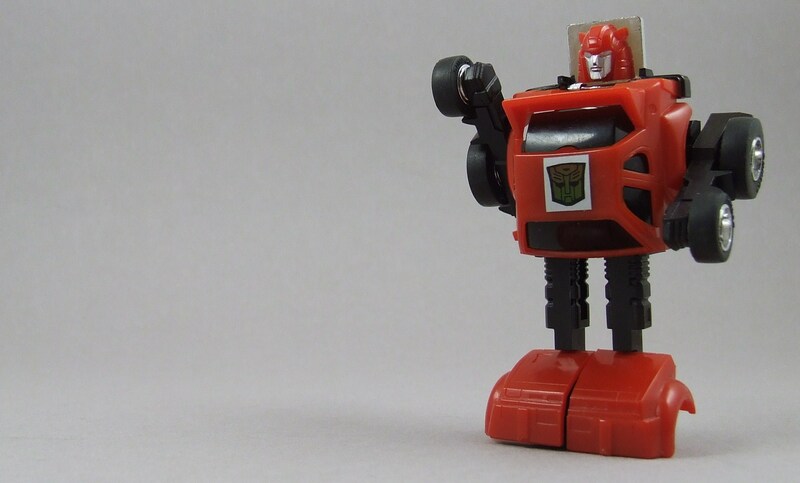 Cliffjumper is very simple, small, and yet really fun toy. 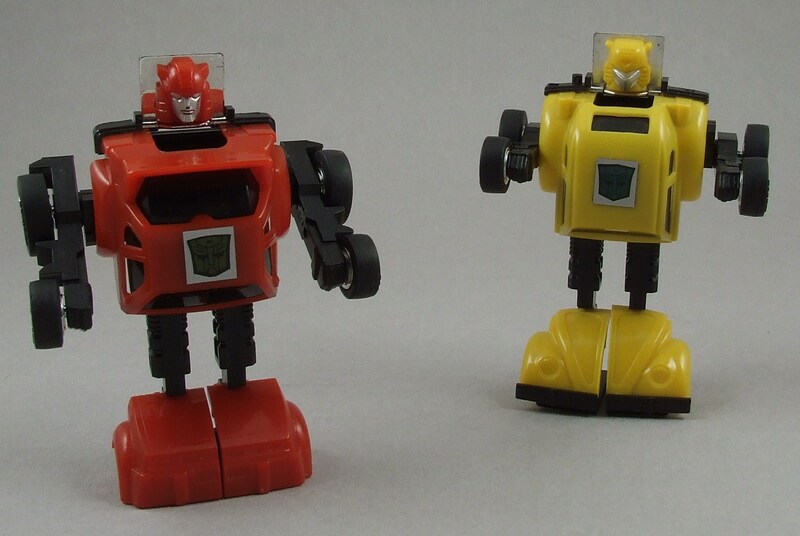 The Mini-Bots in general have all been “wins” for me and Cliffjumper is no exception. 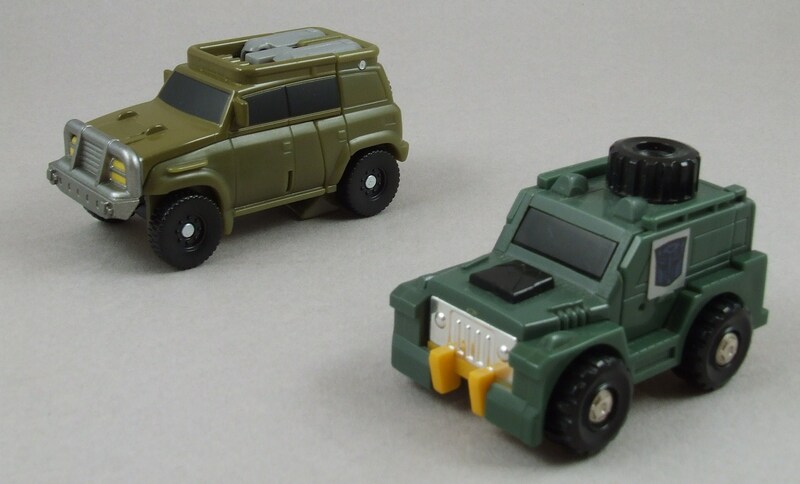 I love the ease of going from alt mode to robot mode, the awesome attention to detail, as well as Cliffjumper’s headsculpt. 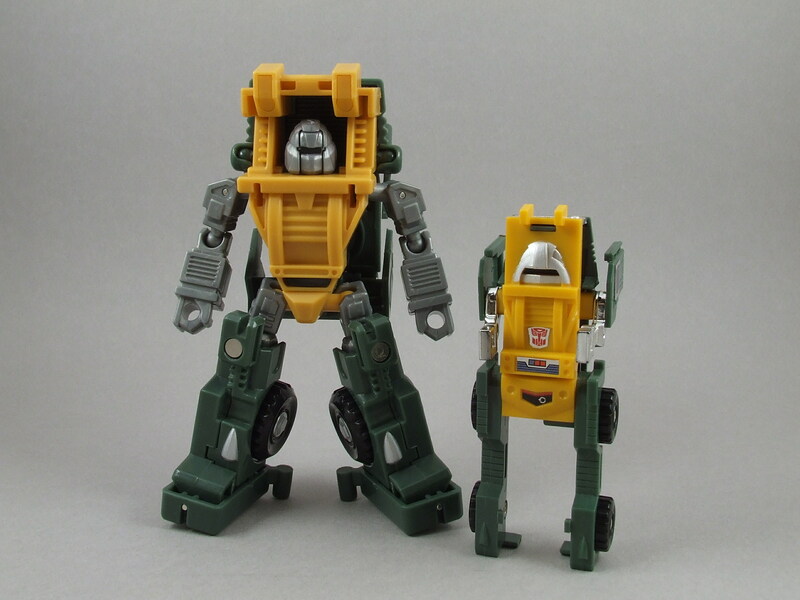 I’d recommend this figure to anybody, G1 lovers or not! 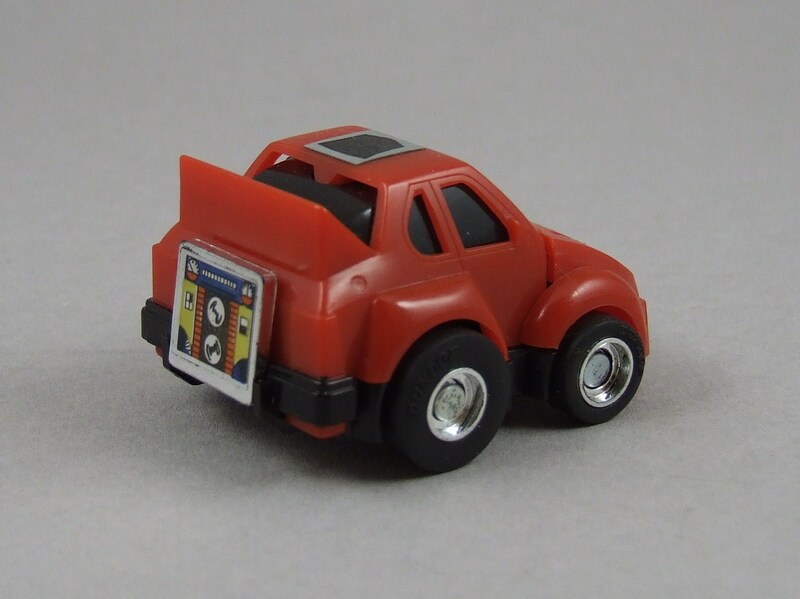 And if you’re a Cliffjumper fanboy … this is probably a centerpiece of your collection.